Water-repellent, windproof and breathable gloves for alpine trekking with an e-touch fingertip. 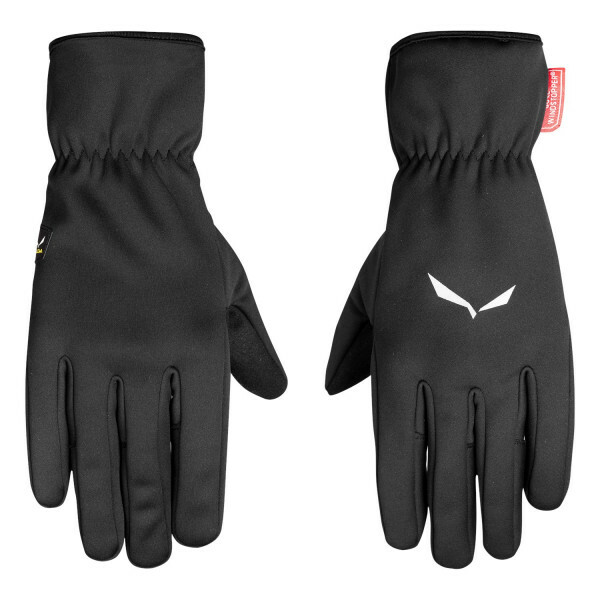 Our *Softshell Finger Gloves designed for alpine trekking are made from GORE® WINDSTOPPER® fabric which is water-repellent, windproof and breathable. This combination of protection and breathability minimizes the wind’s chilling effect while reducing the risk of overheating when you are active. With an e-touch fingertip that allows you to use your phone without hindering the touchscreen experience.